Volunteers are a vital part of what we do. Many of the things we have accomplished as an organization is due to the huge volunteer support we receive throughout the year. If you live in the Oklahoma City area and want to join us in sharing love to this city, we would love to hear from you! Whether you are committing to a few hours at a time or to an entire day, it is significant to us and to our city. We always have spaces to fill at DCOKC. 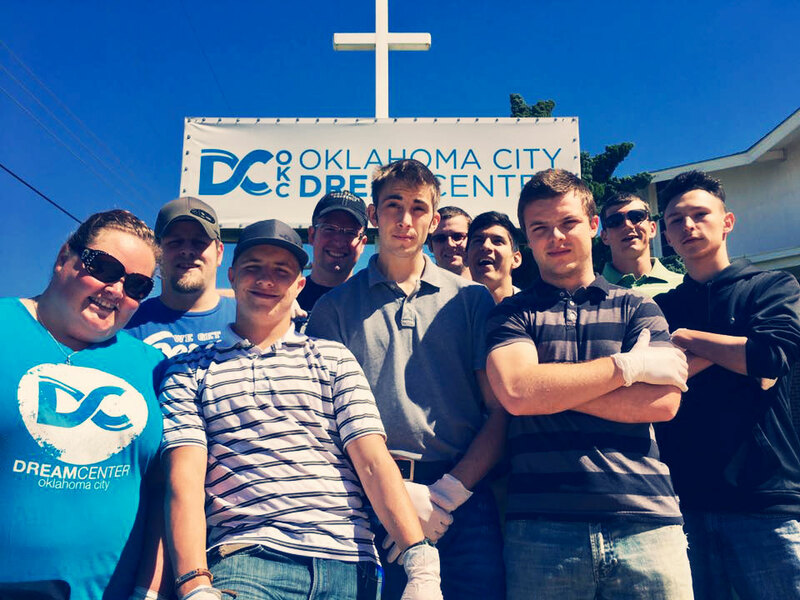 OKC Dream Center seeks to reach, rescue, and restore those isolated by poverty and help make dreams come true. 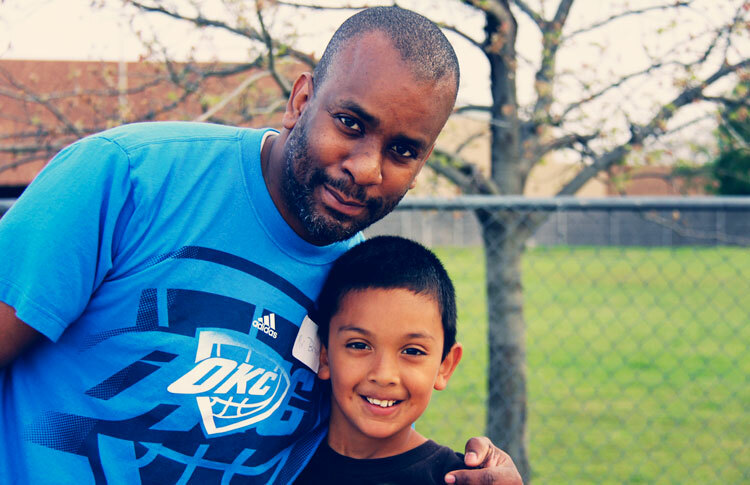 Our hunger and poverty relief, kids and youth, men’s transitional living, and outreach programs all focus on initiating, developing, and maintaining long-lasting relationships. As a short-term participant in the programs happening here, your role is to fill in for regular, local volunteers who are absent, assist in reaching out to people not yet connected to our programs, and assist in ministry projects. You’ll get to be involved in highly relational ministry, mentoring and playing with kids, distributing groceries to families in need, preparing clothing donations for giveaways, praying with people, and much more.